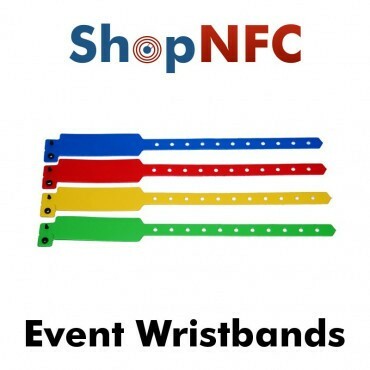 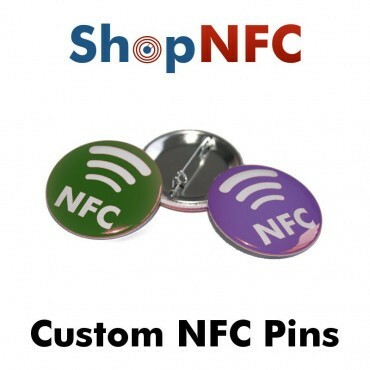 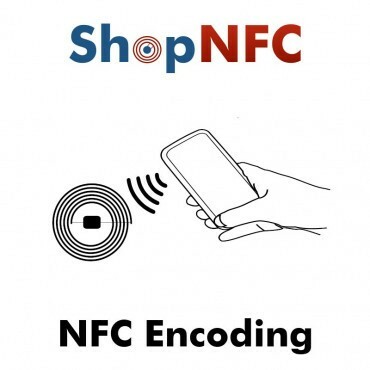 NFC Tags are printed with NFC logo on coloured background. 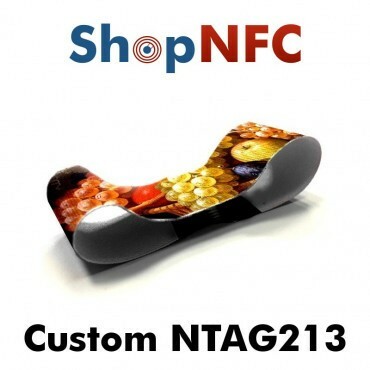 You can choose the backgroud color, among those in the picture, or by telling us the colour you prefer. 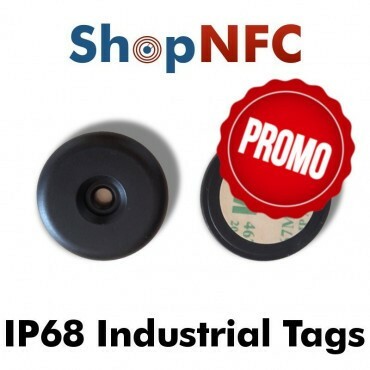 You can choose a different colour for each Tag you purchase. 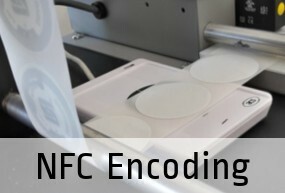 You may be interested in a Custom Print NFC Sticker. 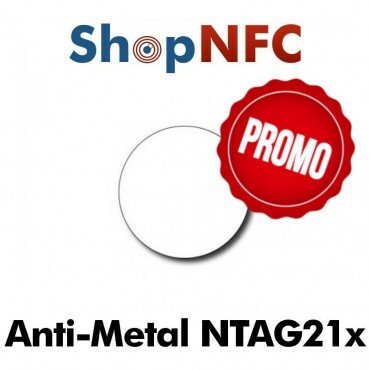 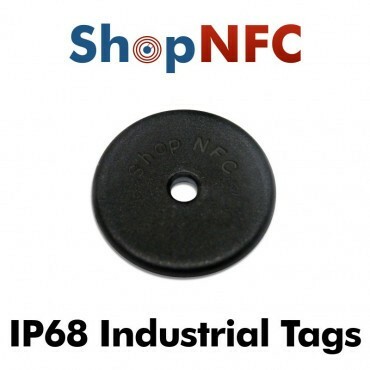 The NFC Tag with NTAG21x chip are compatible with all devices. 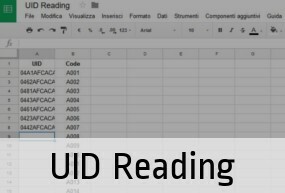 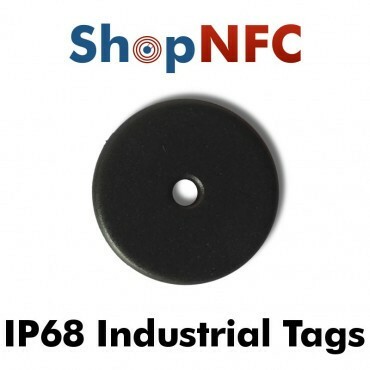 All tags have been tested before sending. 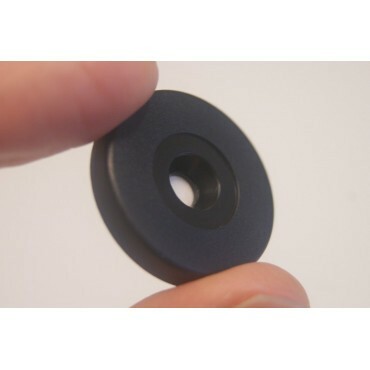 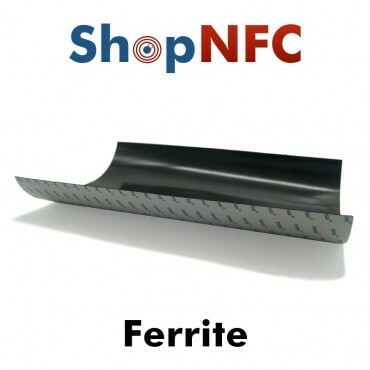 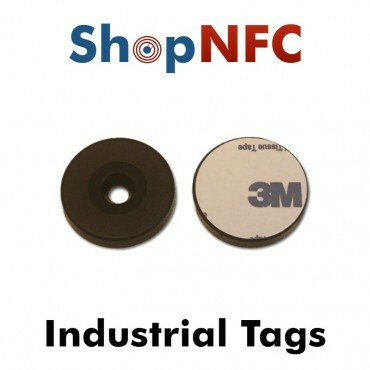 Adhesive ferrite is useful for NFC Tags that need to be applied on metal surfaces. 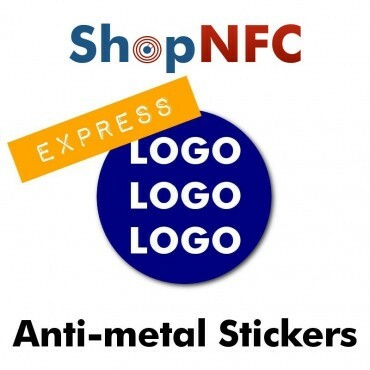 Available in different formats. 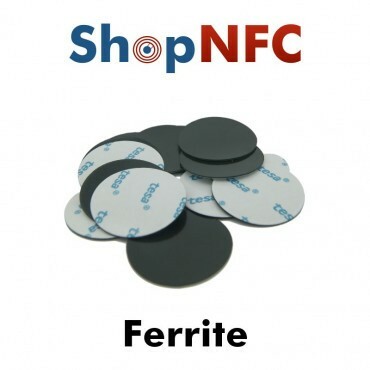 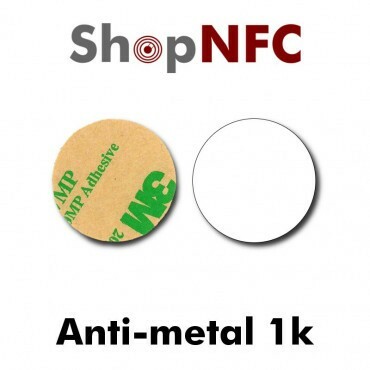 NFC Stickers coated with epoxy resin and equipped with a ferrite layer, to be applied also on metal surfaces. 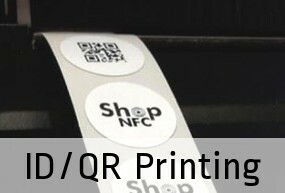 Printed with NFC Logo. 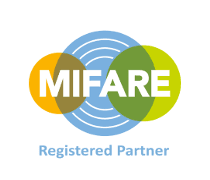 Universal Compatibility. 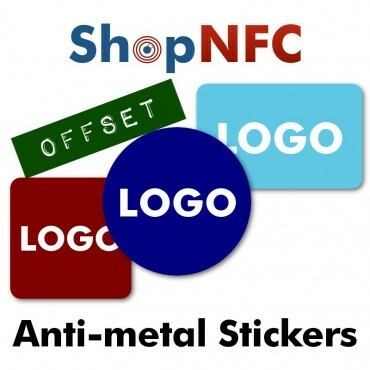 On-Metal NFC Stickers with custom printing. 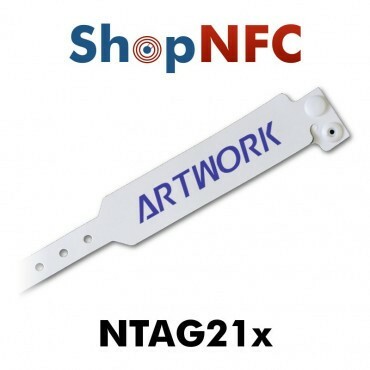 Chip of your choice, among Ntag213, Ntag216, and NXP MIFARE Classic® 1k. 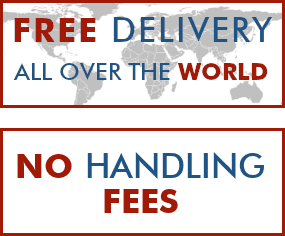 Different shapes and dimensions available. 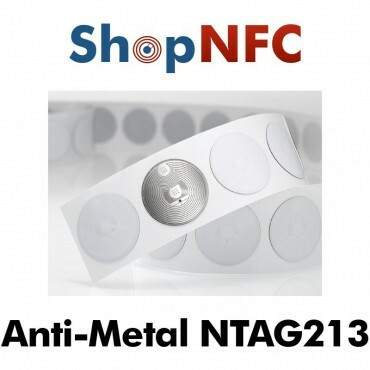 Flexible on-metal NFC stickers, suitable for application on metal surfaces. 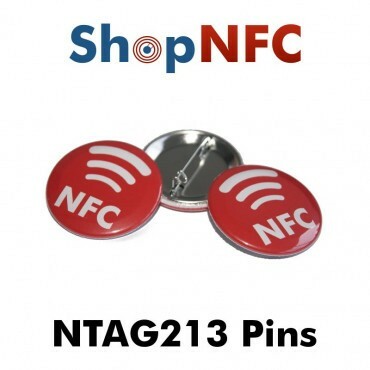 The NTAG213 Chip is compatible with all mobile devices equipped with NFC. 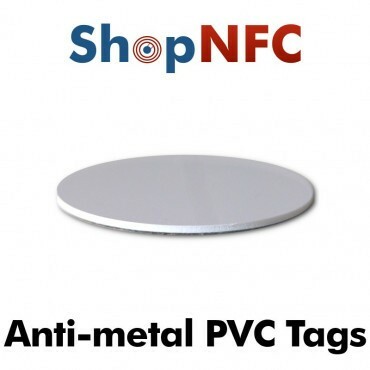 NFC Stickers coated with epoxy resin, with NFC Logo on red or blue background. 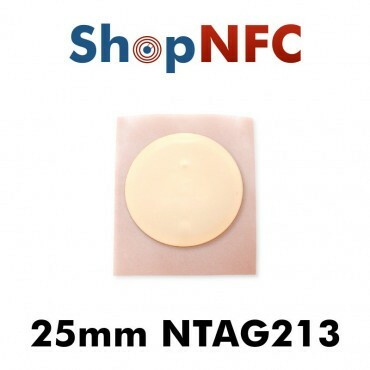 Ntag Series Chips have Universal Compatibility. 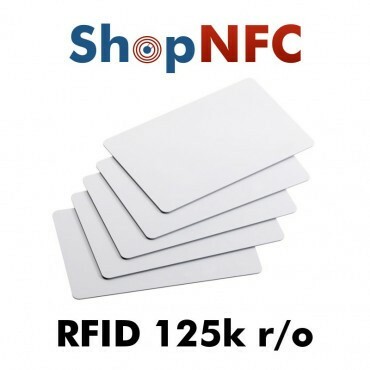 PVC Cards with 125 kHz RFID Chip read only TK4100 (Compatible EM4102 / EM4200). 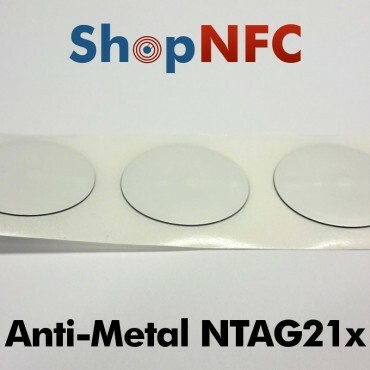 Each Card has an unique Serial number.